Jola has experience working with children in a variety of settings including preschools, home-based, and clinic-based programs. 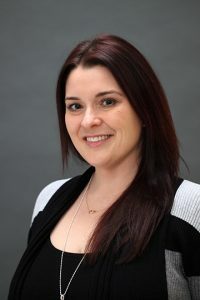 She received a bachelors degree from Simon Fraser University in 2009 and has completed the Disability and Applied Behaviour Analysis diploma program at Douglas College. Jola has a strong interest in early childhood education and successful inclusion of children with autism in early development programs. She has completed intensive hands-on training and continues to attend conferences and workshops to further develop her skills in application of Applied Behavior Analysis.